For any Apple product, iTunes is a very useful software for content and media library management. Especially if you own an iPhone, iPad or iPod; you can’t possibly live without iTunes installed on your computer. For any sort of communication between your computer and an iPhone, iTunes is a necessary component. There are third party alternatives but iTunes is an official program and thus it makes everything work in a lot better way. So you wish to back up your entire iPhone for some crucial operation, and you find your iTunes requiring a newer version during the process. It would certainly be annoying, and you might even have the time to deal with iTunes PMS. To get yourself rid of the annoying trouble, we have the following solutions. There are quite a few ways you can troubleshoot the ‘iPhone cannot be used because it requires a newer version of iTunes’ issue. If you are using iTunes on a Macintosh computer e.g. Mac Pro or MacBook, then maybe the computer is running an outdated version of iOS. Although this might seem unimportant in comparison with the message that bothers you, but in Apple ecosystem, even a slightly backed Mac OS variant can cause a lot of trouble. Open Apple Menu and click on About to find out which version of Mac OS you are running, and if there’s an update to your current OS. If so, update your Macintosh computer to the latest version of OS available. Is your iTunes actually updated? 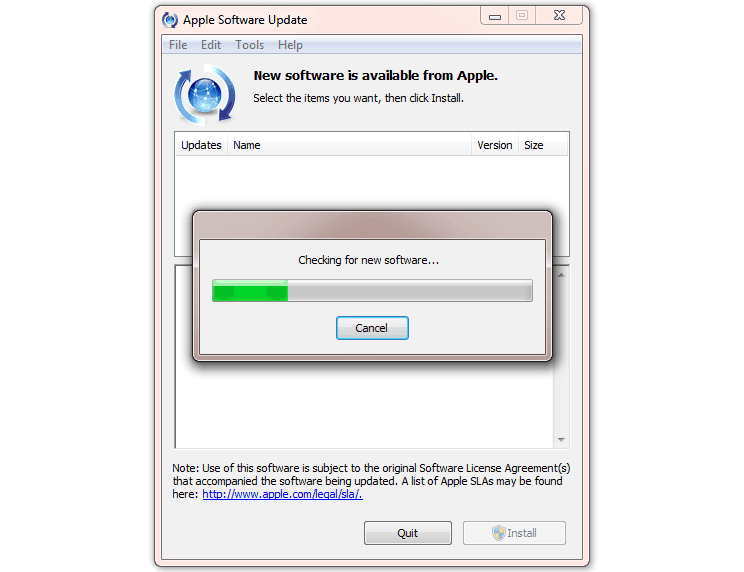 Almost 95% of the times users complain about the ‘requires a newer version of iTunes’ issue while they are actually running a backdated version of iTunes on a computer. If the iTunes version is older, you are supposed to see the error message because new versions include better ways of getting work done, and when an older version of iTunes has detected the message constantly tries to remind the user that iTunes version is outdated, and an update is required. 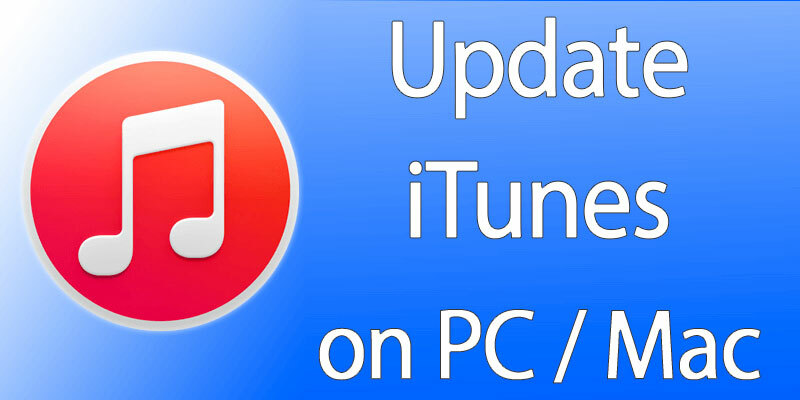 If you don’t want to be bothered about updating iTunes whenever a new version is released, keep the new software update installation feature on. This will essentially check the Apple servers on a specific frequency for new updates to the iTunes software, and if there is one the system will automatically download the files and install on your computer. This can save the trouble of having ‘requires a newer version of iTunes’ error message at crucial times. If everything we have talked above about are perfect and you are still having the ‘Requires a newer version of iTunes’ trouble, then maybe you should keep the automatic update turned on. To do this, go to iTunes and open Preferences, then from the tabs on top click on Advanced. 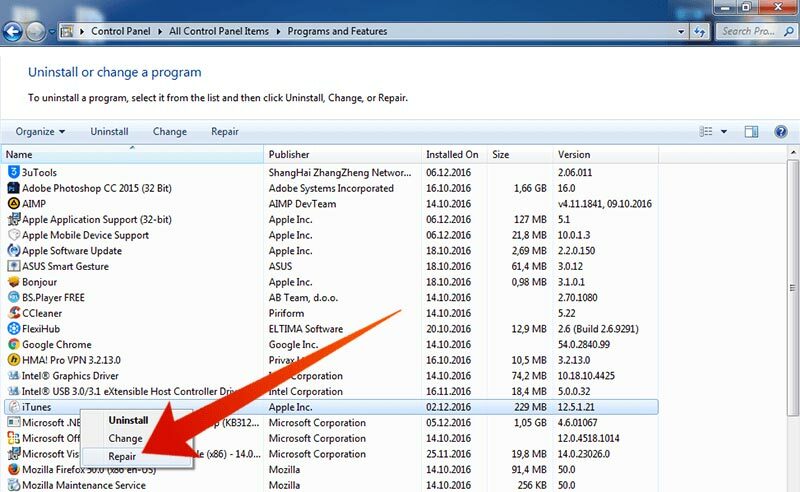 Look towards the bottom under the Advanced tab and check the option ‘Check for new software updates automatically’ and click Ok. 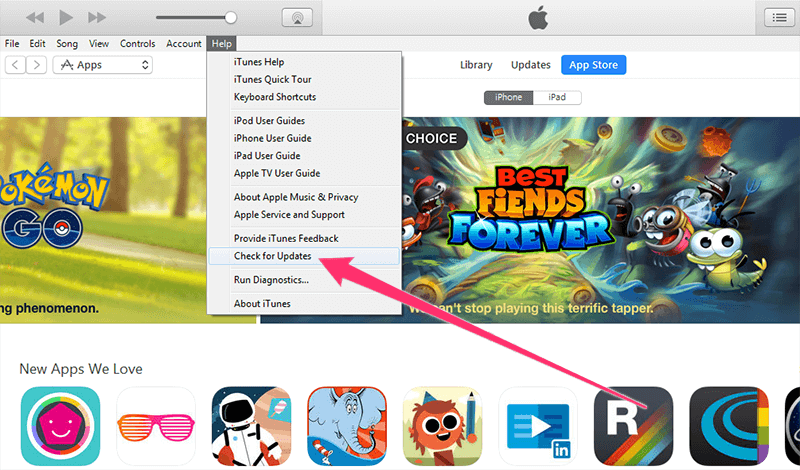 If still can’t find the new updates, try removing the iTunes app, download iTunes, then install it again. Conclusion: This little steps can ensure you no longer get the titled error message on iTunes. If the problem persists, try reinstalling computer OS.